Royal Aberdeen Golf Club in Aberdeen, Scotland was founded in 1780 and claims to be the sixth oldest golf club in the world. It was founded as the Society of Golfers at Aberdeen, and became the Aberdeen Golf Club in 1815 subsequently receiving royal patronage in 1903. 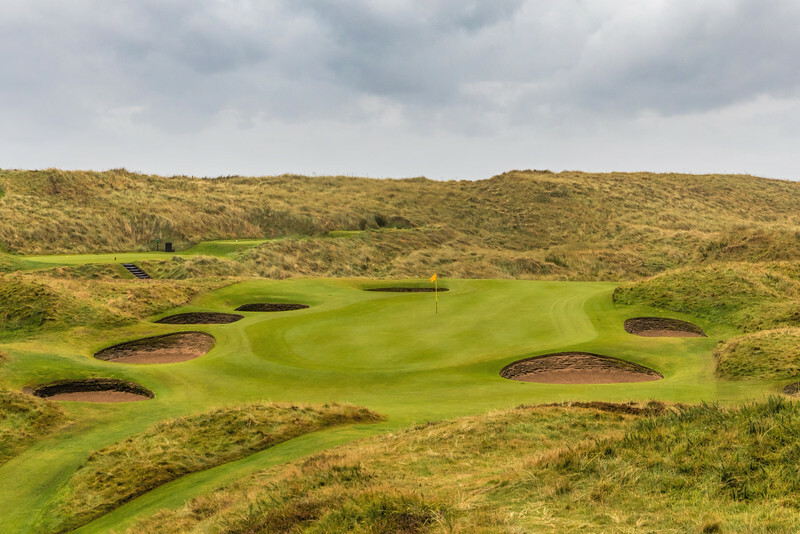 Royal Aberdeen is best known for hosting the 2005 Senior British Open, the 2011 Walker Cup, and the 2014 Scottish Open.